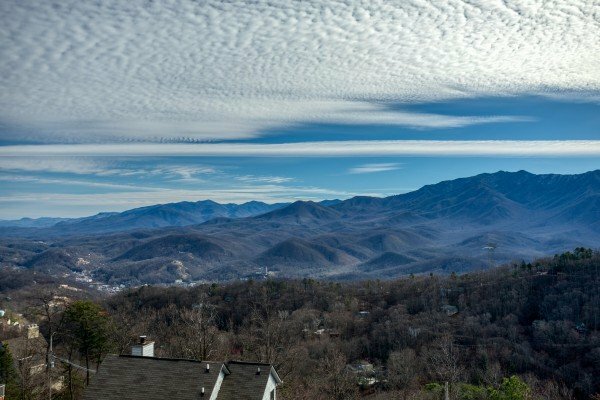 A summit view awaits at SUMMIT CONDO 1301! 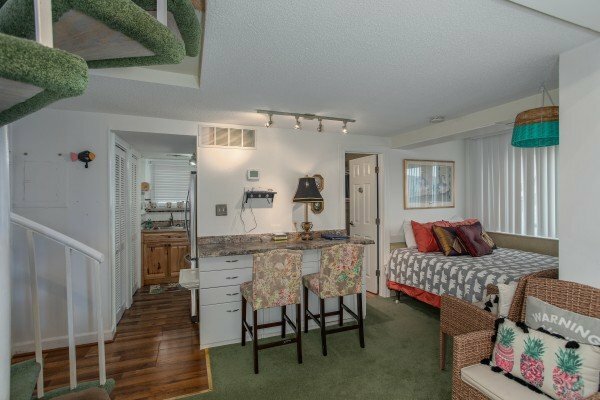 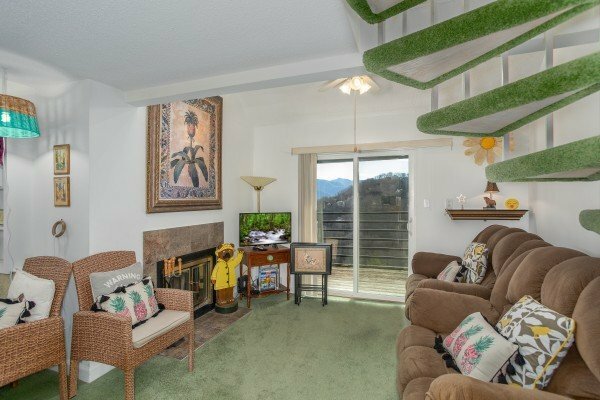 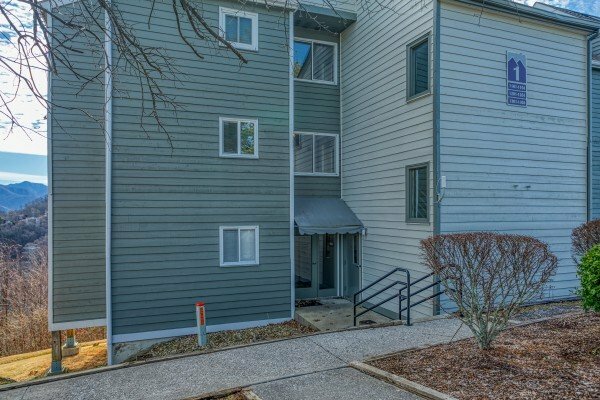 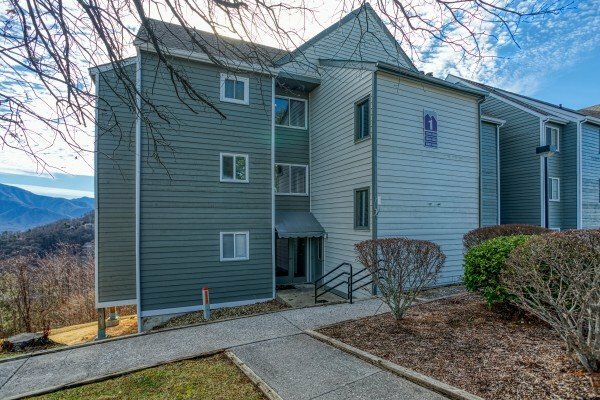 This third floor condo with breathtaking balcony views of the Great Smoky Mountains is nestled in the woods on Ski Mountain in Gatlinburg, located close to Ober Gatlinburg Ski Resort. 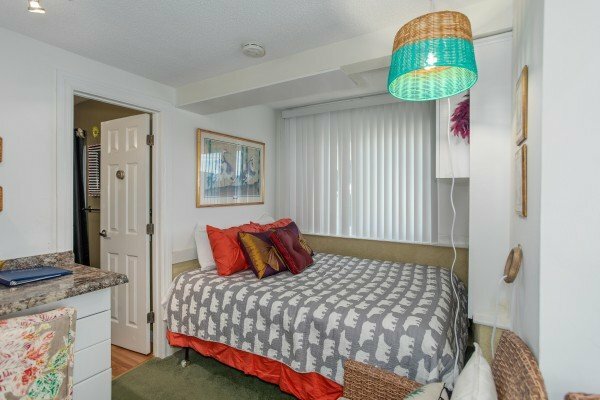 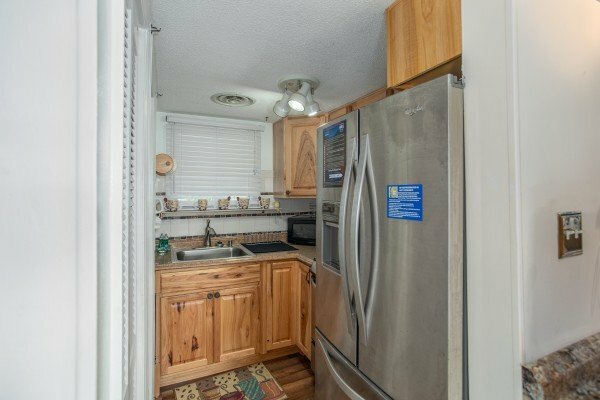 The studio-style first floor offers a living room with a wood- burning fireplace to warm you up on a chilly night Prepare a tasty meal in the kitchenette for a cozy night in. 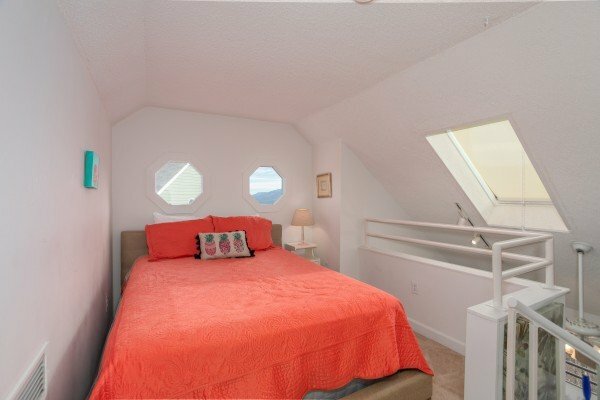 Sleeping space for four is available first floor queen-sized bed or up the spiral staircase in the loft. 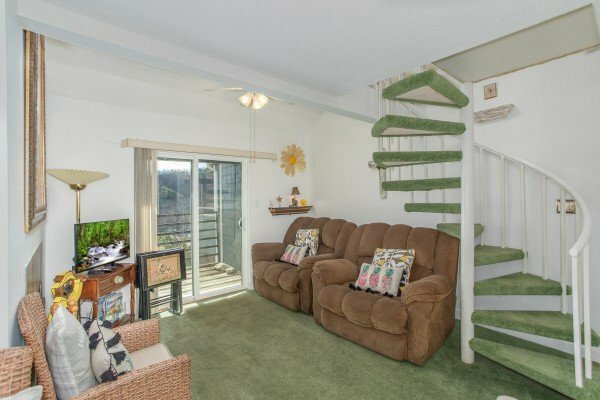 Skylights upstairs let in plenty of sunlight on those beautiful mountain mornings. 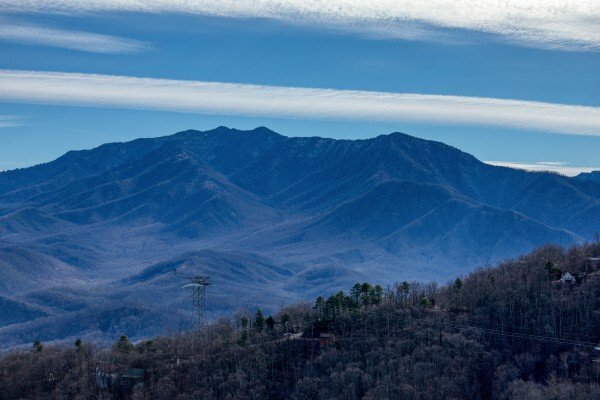 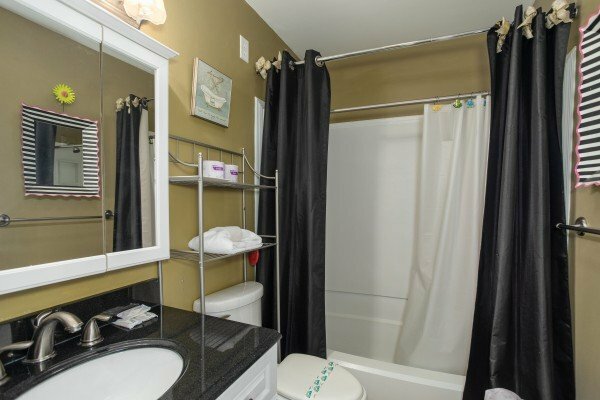 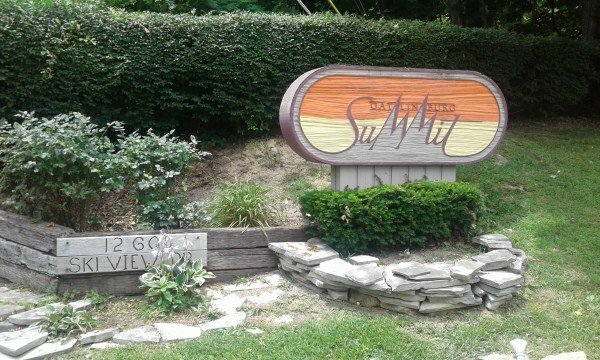 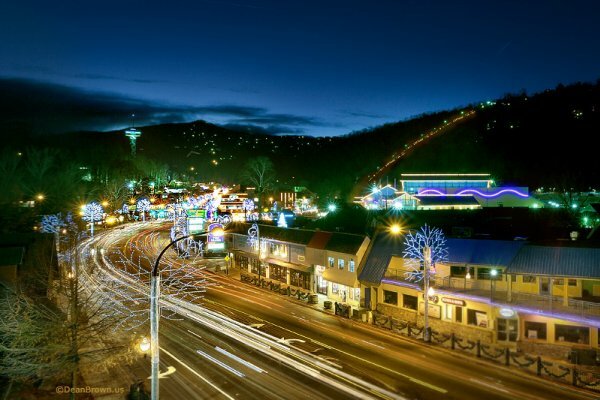 After a long day of adventuring in the nearby National Park or Gatlinburg, grab your swimsuit and unwind in the condo's heated outdoor and indoor pools and whirpools available for you to enjoy year-round! 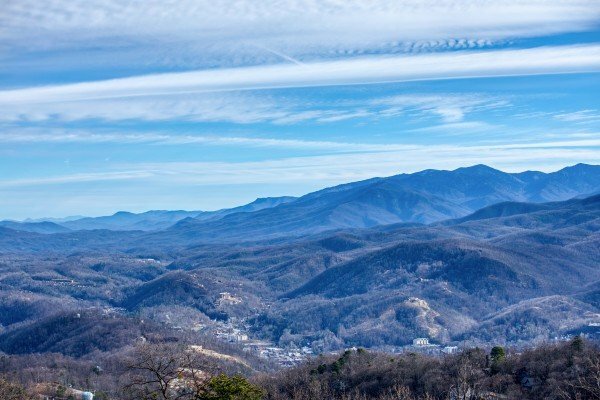 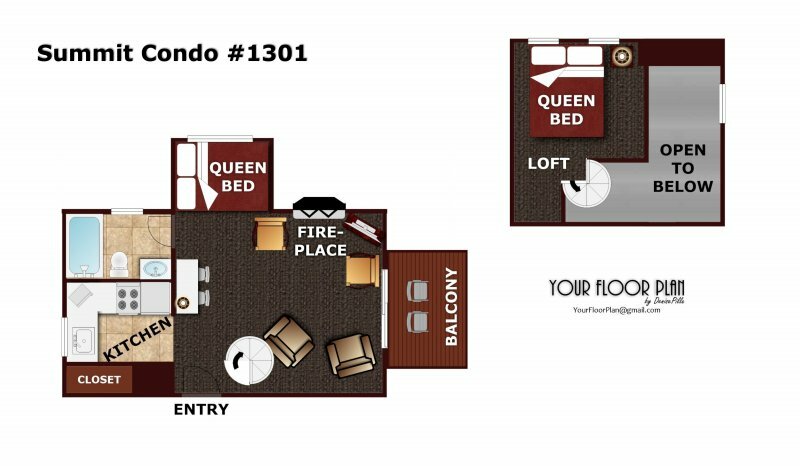 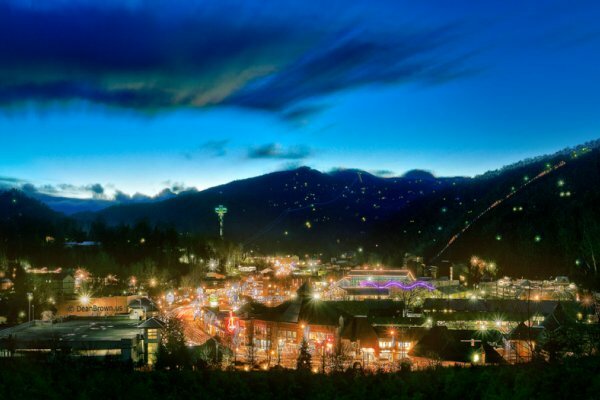 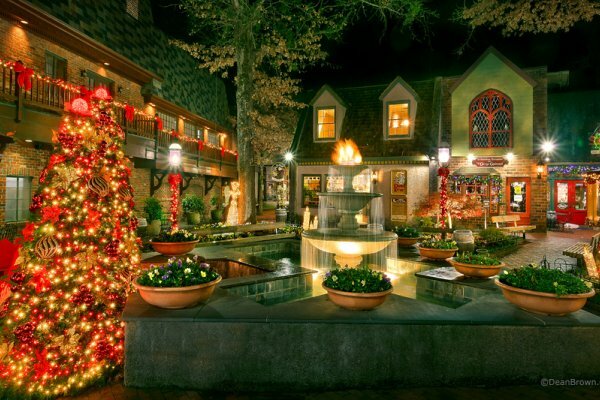 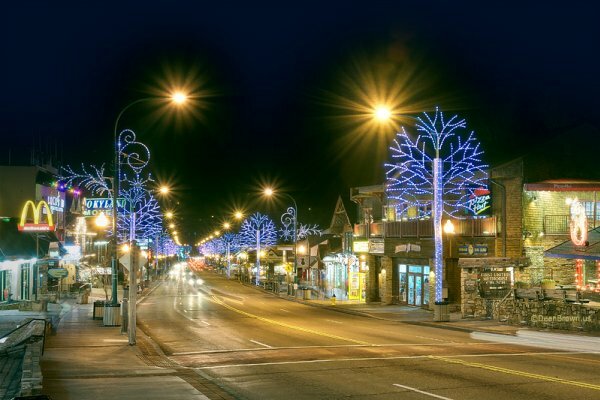 Stop looking for that affordable place to take it easy on your Smoky Mountain getaway - book SUMMIT CONDO 1301 now!.